Chanel No. 666, it’s “Inevitable…” | The Eye of Faith Vintage 11.11.11. But as I watched the video again and again, I couldn’t help but feel alerted by a sense that the video is perhaps only too stark, too blank, too precise…it made my gut turn a little too. If you check out the last shot of the film (0:24-0:26), you will see what looks like the Earth’s surface amidst a storm. Yes, it does! 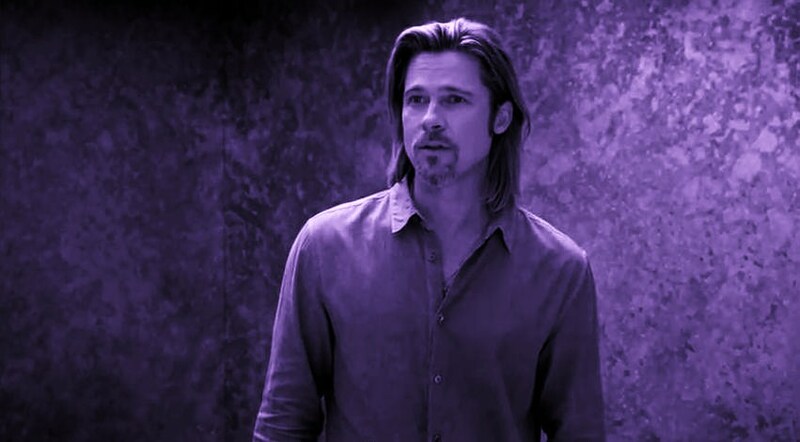 And to top it off, right after – close on BRAD – the film ends with the solemn phrase “Inevitable”. “Every journey ends but we go on. Plans disappear. Dreams take over. Is Chanel No. 5 striving for innovation, or is this pure illumination on their part? 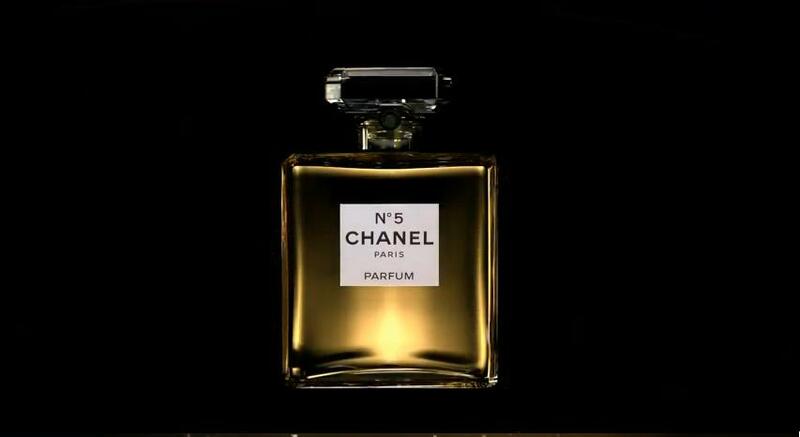 Seems to me like they could change their brand to Chanel No. 666 while they’re at it. It’s hard to say what’s really going on here, but I just know I’ll be keeping my eye open for more. I only write what I see. This just IN! There’s a second part to this commercial. View it below! What do u think?? Saw it on television yesterday. He is older..but he still looks great..
From this perspective we’d be hiding under blankets…! Insidious! I find the ad disturbing too! Is it a view of the sunset that we’re just not used to? It’s inevitable like “the sun goes up, the sun goes down (it’s inevitable)”? Was Bill O’Reilly involved in the shooting of this ad…? I am really grateful to the employer of this network site who has shared this great post by by this area.